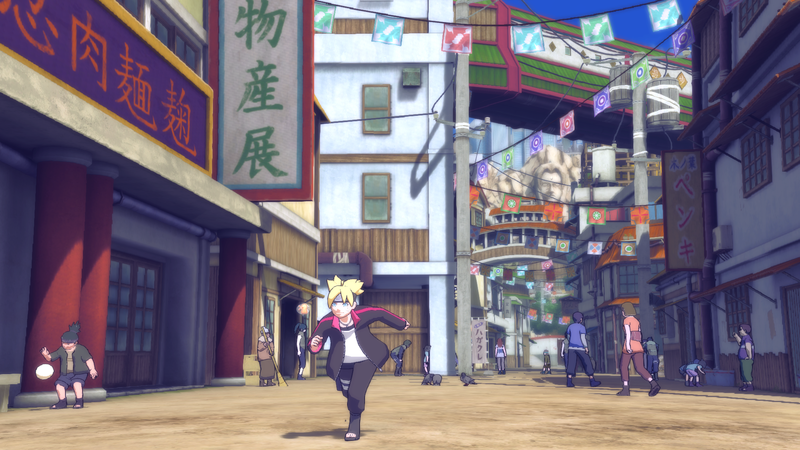 Arriving in North America on February 3, Road to Boruto is a $US19.99 ($26) story expansion pack for Naruto Shippuden: Ultimate Ninja Storm 4 that tells the tale of Naruto's little Burrito and his friend Salad. 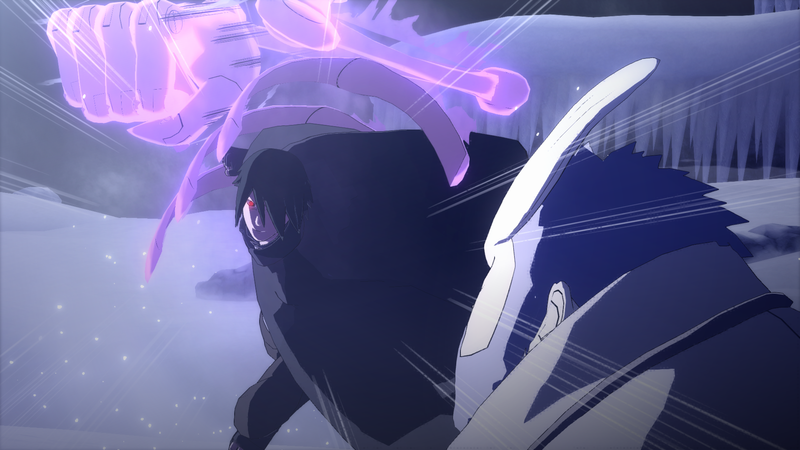 The story pack will allow players to take on the role of Naruto's son, playing through the events of Boruto: Naruto the Movie. Considering how much story the folks at Cyberconnect already packed into Ultimate Ninja Storm 4, this is a pretty extravagant addition. Along with the story bits, Road to Boruto will also add new characters to free play mode, including Boruto Uzumaki and Sarada Uchiha, aka Burrito and Salad.